NICO Group, in conjunction with its South Africa-based business partners Sanlam Pan Africa, on Monday donated MK10 million towards the Rotary District 9210 annual conference, which Malawi will host in Mangochi from April 24 to 28. Presenting the sponsorship at NICO Group headquarters in Chibisa House in Blantyre, Group Managing Director Vizenge Kumwenda said they felt duty bound to come to the assistance of Rotary District’s confence which aims at strategizing how the underprivileged communities in its jurisdiction can be best assisted. “I am this afternoon excited to represent two giants in the financial industry — NICO Group and our partners Sanlam Pan Africa, who are headquartered in South Africa, as joint sponsors of the conference that will attract delegates from Mozambique, Zambia, Zimbabwe and the hosts Malawi — the four countries that comprise Rotary District 9210,” Kumwenda said. 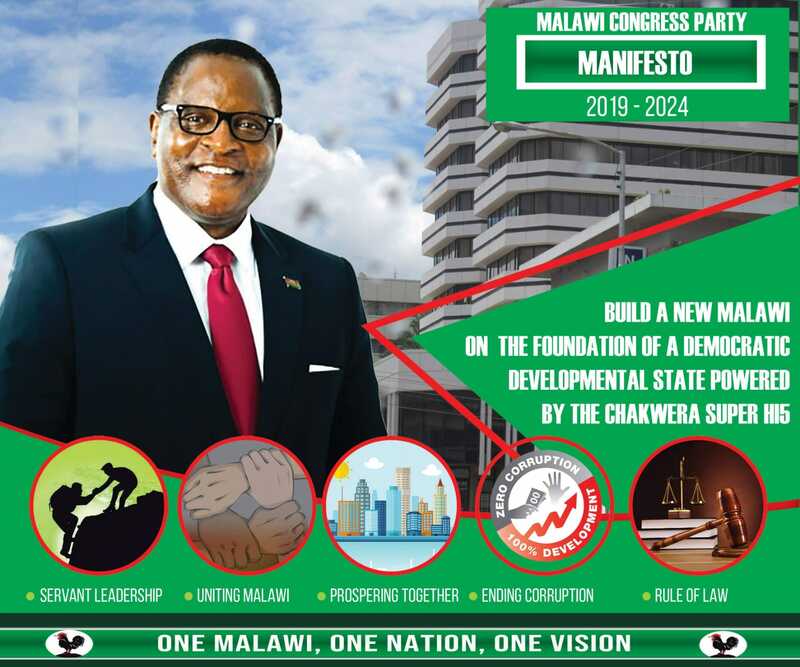 “I noted that the current Governor for the District is a Malawian, Rotarian Hutchson Mtinda and that’s why we felt duty bound in order for Malawi to shine. “On the other hand, Rotary is a well-established international grouping of individuals who are driven by the ethos — ‘service above self’ — to do good in their communities through Rotary Clubs which feed into the Districts and ultimately Rotary International. “As NICO and Sanlam, we therefore felt driven to contribute towards the success of the District conference as we subscribe to the Rotary ethos. The conference will be an ideal platform for us to interact with representatives from four of the countries in which we have a presence. “This will enable us to better understand the needs in these areas and explore areas of collaboration in working to better the communities in these areas. Although we seek to empower communities within our reach, we cannot claim to be experts in this area. “We, therefore, seek to partner with those who can better identify community needs and propose ways to resolve the identified challenges. We see Rotary as a leader in this space and the District Conference as a platform that will enable the different Rotary Clubs to share their experiences and strengthen their programmes in the communities they work in. “This is not the first time NICO has partnered with Rotary. We partnered with Rotary in a similar event in 2016. The feedback we got at the end of that conference was very positive. “District Governor Mthinda, we hope this sponsorship will go a long way into ensuring that you have a successful annual conference for the benefit of the underprivileged communities in your district,” Kumwenda said. In his vote of thanks, Mthinda said they were honoured that NICO Group are the first to positively respond to their request for sponsorship towards the conference. “This sponsorship will go a long way to make the conference a success in our provision of services towards less privileged people. We meet annually to see how best we can carry out our services. “We are moving towards providing sustainable projects as opposed to giving hand outs. We can assist through hand outs only when disaster strikes like it did in the three of the countries of District 9210, which are Malawi, Mozambique and Zimbabwe. “But going forward we want to empower people through sustainable projects so that they can fend for themselves and This is one area of discussion at the conference in Mangochi,” Mthinda said.